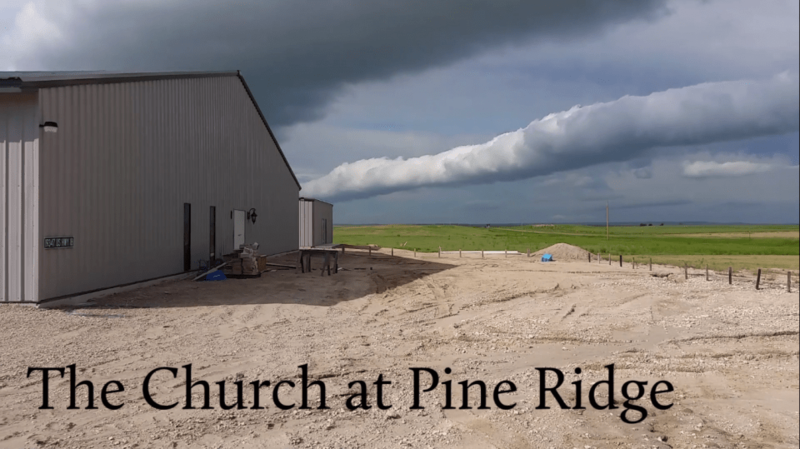 Follow the Moon's Chapel Missions team two years after "The Church at Pine Ridge." 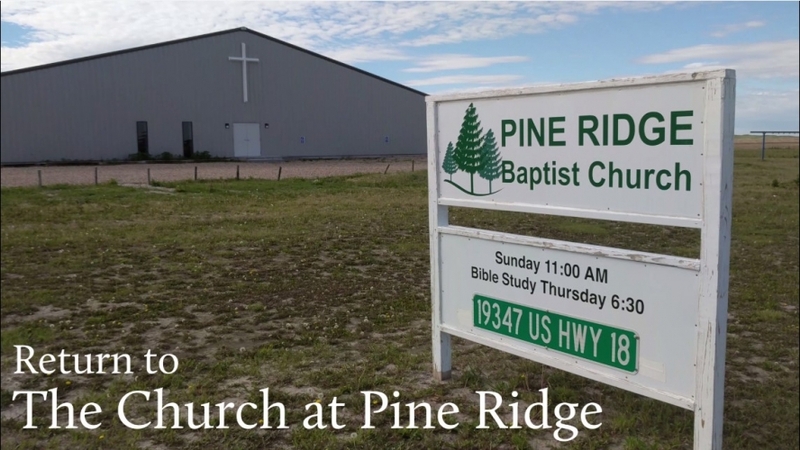 See Ethan's latest video project about Moon's Chapel Baptist Church's recent mission trip to the Pine Ridge Indian Reservation. 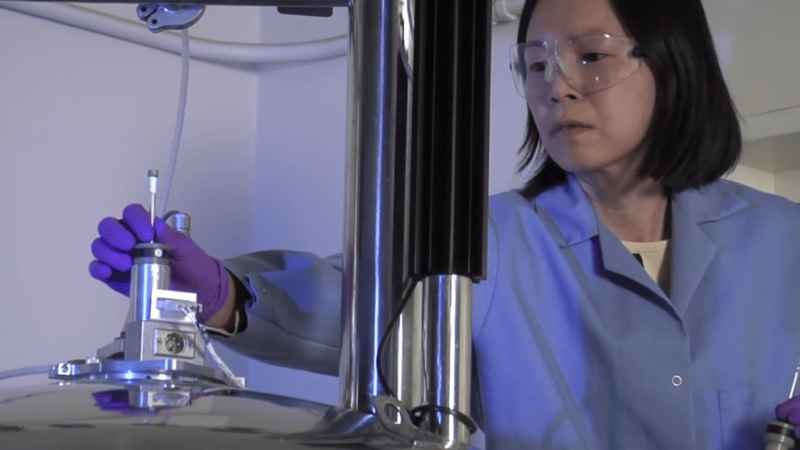 In this video produced by Ethan D. Smith, women's issues in STEM fields are explored with input from college students, professors, and university professionals. 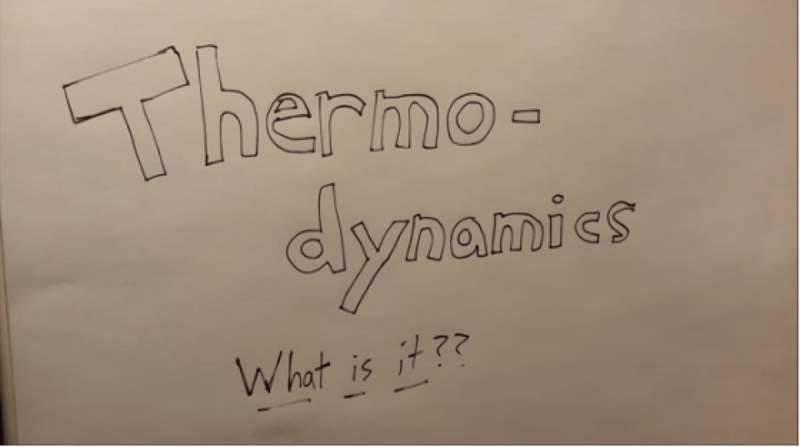 In this video, Ethan takes to the college campus, asking students and professors their thoughts on Thermodynamics. 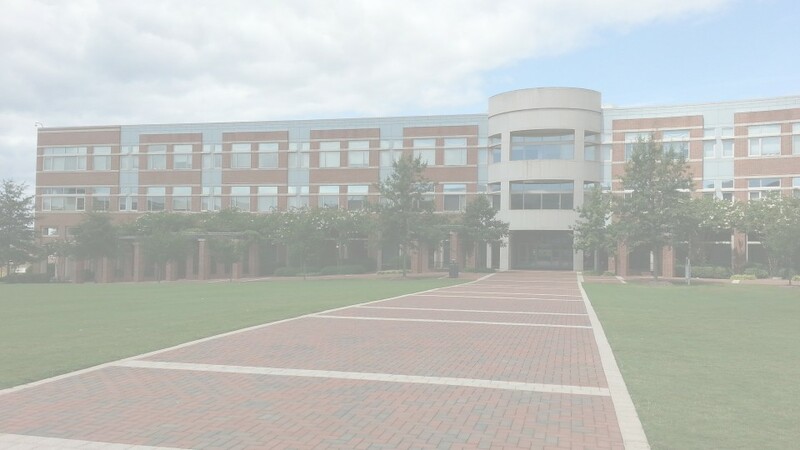 This video, produced for NC State University Housing , shows professor interviews about what they consider good practices when interacting with professors on a college campus.